In the area of Spartak (Donetsk) Russian-terrorist forces continue to strengthen their positions – equipping a shelter for armored vehicles, hiding the emplacements for tanks and artillery, conducting an intensive exploration of approaches to the positions of Ukrainian troops in the areas of Avdiivka – Opytne – Donetsk Airport – Pisky. 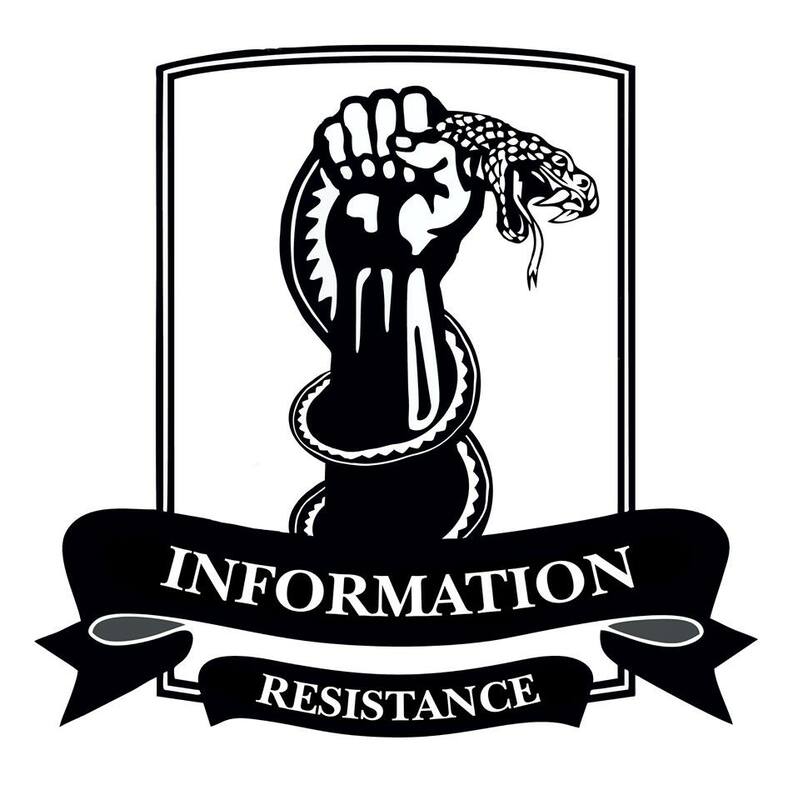 In the area of Horlivka, a tactical unit of Russian troops (up to the size of a reinforced company), left [military] observers and military outposts and withdrew deeper into the combat formations of the Russian-terrorist forces. A few days ago, this unit led attacks on Ukrainian positions near the village of Mayorskiy. In the area of Shakhtarsk – Zuhres, the redeployment of convoys supplying Russian-terrorist forces was observed. Recorded were up to 25 units of tarpaulined transport moving in the direction of Donetsk. Also, a transfer of armored vehicles has been observed towards the stretch of Shchastya – Stanytsia Luhanska (from December 31, 2014 to the morning of January 4, 2015 a transfer of up to 20 armored vehicles, including tanks, was observed). 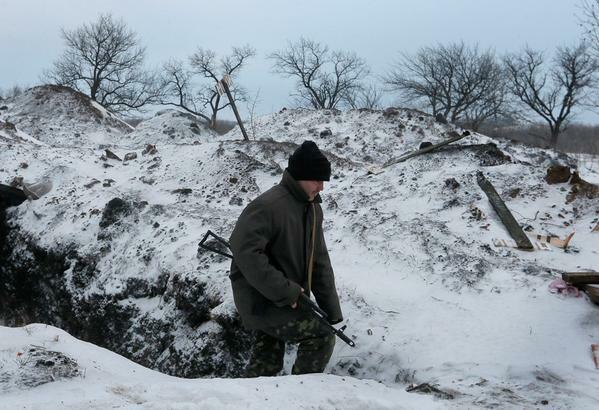 The situation remains very tense in the area of the villages of Hranitne and Telmanove. After the recent active attacks on the positions of Ukrainian troops, the formations of Russian-terrorist forces remain “in the first line,” busily reinforcing their positions. A regrouping of artillery and armored vehicles is underway – maneuvering by these forces and vehicles has been observed in the vicinity of Novoazovsk, Telmanove, Trokhizbenka, as well as the right wing of the Debaltseve bridgehead. Overall, in the course of several days, the transfer of about 15 tanks, 10 armored fighting vehicles (AFVs), up to 30 units of cannon artillery, as well as MLRS (up to 6 units) have been recorded in this direction. Also, the appearance of at least 2 mobile artillery groups has been observed in the first line of operational formation of Russian-terrorist forces in the coastal direction. After the elimination of the leader of the “RRT [rapid response team] Battalion” “Batman” [Aleksandr] Bednov, a sharp increase in tension has been observed In the “LNR” [Luhansk People’s Republic]. Insurgent groups that are subordinate to the “LNR” leader I[gor] Plotnitskiy have been transferred to the vicinity of settlements in Antratsyt, Rovenky, Alchevsk, Krasnyi Luch, with the support of the Russian Spetsnaz. At the same time, an artillery unit from one of the so-called “Cossack” formations (six 122-mm howitzer D-30s) and the infantry unit proceeded in the direction of Luhansk from the south.